Thank you for taking the time to explore our web site. 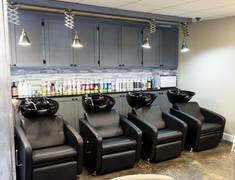 We hope your stay with us is an experience in learning more about our stylists, services and the line of fine quality products that we offer. We consider each client as an individual with his or her own needs and desires. We strive to fulfill those needs and desires with the best talent available. 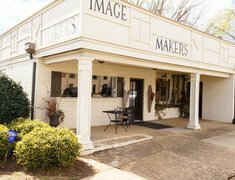 At Image Makers Salon, we pride ourselves in our experience, dedication and professionalism. We also offer a full boutique, come stop by and shop with us!